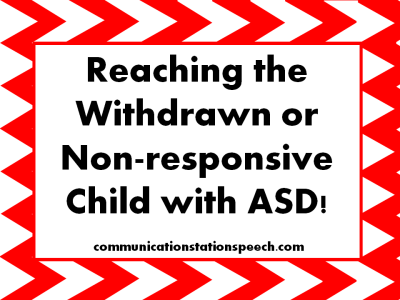 Tip Tuesday: Reaching the Withdrawn or Non-responsive ASD Child! 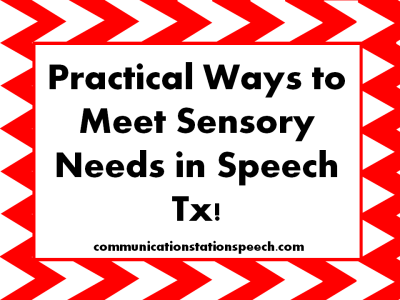 Tip Tuesday: Practical Ways to Meet Sensory Needs in Speech Therapy! 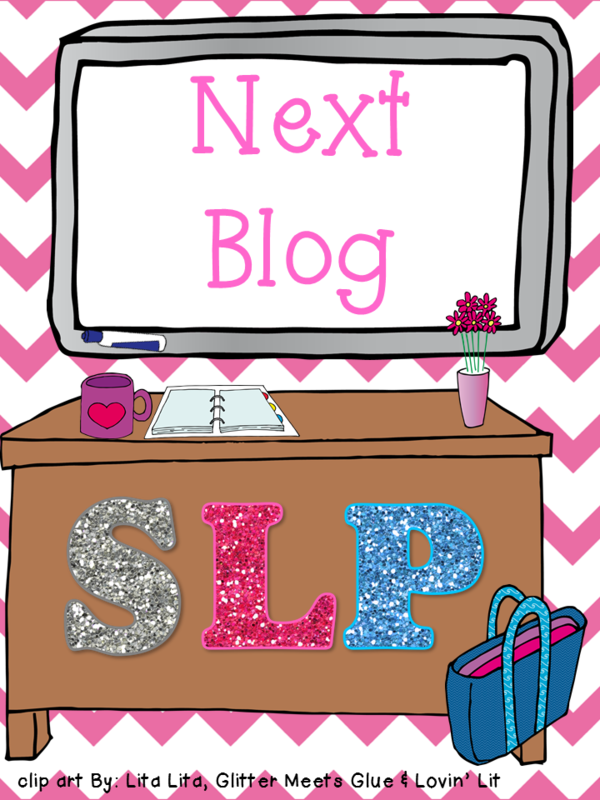 Giveaway: Sensory Needs and ASD! 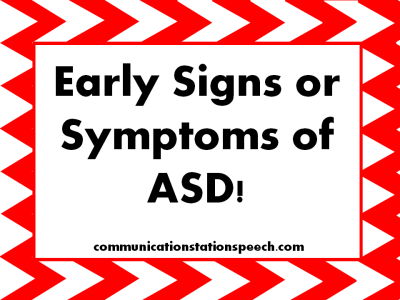 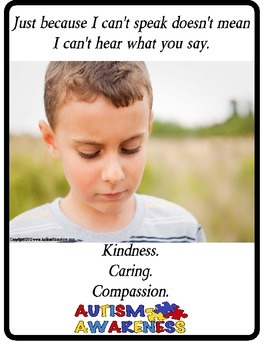 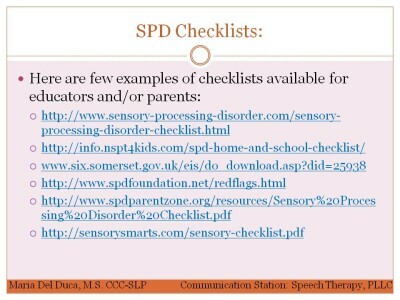 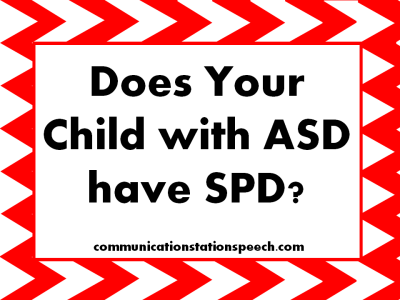 Tip Tuesday: Does Your Student with ASD have Sensory Processing Disorder? 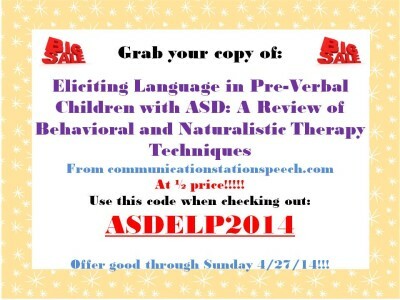 Giveaway: Eliciting Language in Pre-Verbal Children with ASD! 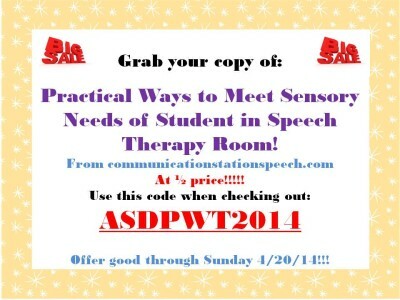 Giveaway: Practical Ways to Meet Sensory Needs of Student in Speech Therapy Room!